See all the details of the much-discussed legislation here. This morning, Council members Lorena Gonzalez and Lisa Herbold formally introduced legislation imposing a new tax on business based on employment level. 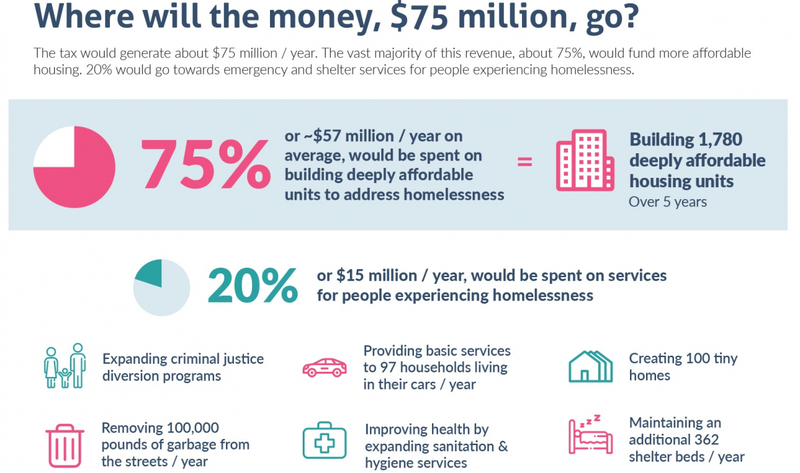 The legislation, which was co-sponsored by Council members Mike O’Brien and Teresa Mosqueda, aims to raise at least $75 million annually to address the twin crises of affordable housing for the city’s most vulnerable people, and the increasing number of people living unsheltered. It comes in two parts: an ordinance that enacts the tax, and a resolution that lays out the spending plan. The tax ordinance is a bit complicated. The consensus across stakeholders is that a payroll tax would be preferable to an employee-hours tax (or “head tax”) because it is less strain on low-margin retail and hospitality businesses that tend to hire lower-wage workers. But whereas the city has implemented an employee-hours tax before and can quickly reactivate the dormant systems and processes needed to implement it, it has little relevant expertise or infrastructure to implement a payroll tax. City officials estimate it could take as long as two years to build out the processes, rules, and IT systems. and the City Council doesn’t want to wait that long. Their solution: for 2019 and 2020, it’s an employee-hours tax, then in 2021 it switches over to a payroll tax. The employee-hours tax is approximately $500 per year for a fulltime employee (about 26 cents per employee-hour worked). The payroll tax is 0.7%, which means the two taxes are equivalent for an employee making about $36 per hour. Both taxes only apply to employee-hours worked in Seattle (so Starbucks doesn’t have to pay it for its baristas in Bellevue — or Beijing). There are several exemptions. First, the big one: all companies with taxable gross receipts in Seattle of less than $20 million are exempt (e.g. 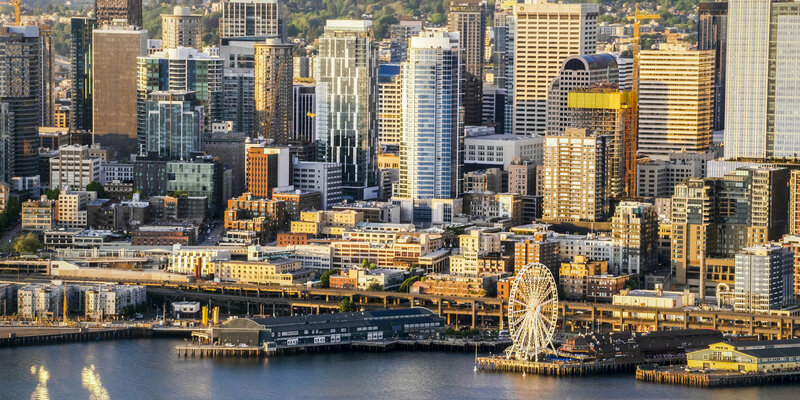 a company with $100 million in sales nationwide but only $15 million in Seattle is exempt). Also, all registered nonprofits are exempt, as are organizations that the city can’t legally tax including federal and state governmental agencies, insurance companies, companies making or selling motor fuel, and liquor distributors. The “skin in the game tax” that had been proposed by the Progressive Revenue Task Force is not included in the bill. Nor is the exemption for marijuana businesses. 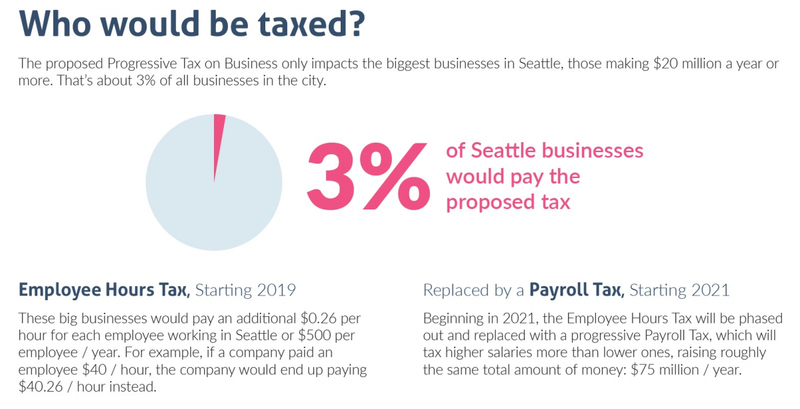 After all is said and done, the city expects only 3% of Seattle’s businesses to be subject to the tax. Amazon, of course, is the big one, and with its current employee count in Seattle will be on the hook for about $20 million a year — over a quarter of the total projected revenues from the new tax. The resolution lays out the spending plan for the first five years: 2019 through 2023. It’s a high-level plan that allocates the revenues to several categories of investments and calls upon the executive branch to deliver a detailed implementation plan by December 14. 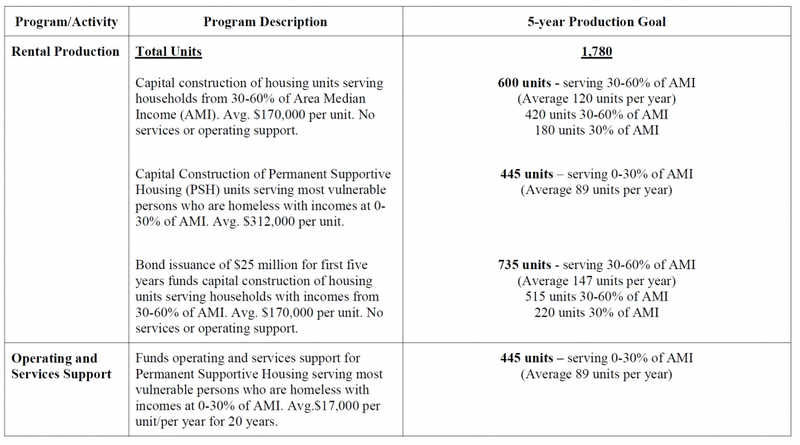 Recognizing that the most critical roadblock to solving the homelessness issue right now is the lack of affordable housing, the spending plan allocates 75% of the funds to building housing that will be affordable for people making between 30% and 60% of Annual Median Income (AMI), to building permanent supportive housing units, and to ongoing support and services for people residing in the new permanent supportive housing. The funds will be leveraged by issuing $25 million in 20-year bonds in each of the five years; a portion of the tax revenues will be dedicated to paying the debt service on those bonds. The city calculates that it will be able to spend about $365 million on building housing over the course of the five-year plan. That should yield 1780 units total: 1335 units of affordable housing, and 445 units of permanent supportive housing. Shelter: emergency, temporary, and enhanced shelters; navigation centers; tiny houses. “Safety in place:” services for unsheltered people, including 5 hygiene service centers; 97 safe parking spaces and other support services for people living in vehicles; garbage and sanitation services including annual pickup of 500,000 pounds of garbage. “Intersecting needs:” public health services, an additional mobile medical van, women’s reproductive health care, addiction and mental health treatment, and criminal justice diversion programming. Funds to ensure that employees of homeless service providers are earning living wages (many are not under the city’s current contracts). The final 5% of the funds will go to administrative overhead (which is a reasonable amount well within best practices). There are two long-term (i.e. 20-year) commitments built into the plan: covering the debt service for the bonds, and paying for support services for those living in permanent supportive housing. Together, that’s about $18 million per year starting in 2023. There is no sunset clause on the tax — it will continue to be collected until a future Council repeals it. That probably makes sense in the context of the long-term commitments. The timing of requesting an implementation plan in December is strange, since that’s after the 2019 budget is approved and just before the Council recessed for the remainder of the year. That gives it no time to review and argue for modifications before “live” in January of 2019. Some obvious short-term services seem to be missing, in particular homeless prevention services such as diversion and vouchers. Also given the recent rapid growth of people living in vehicles in the city today, the support and services for them is modest at best. Provisions for oversight and accountability seem light. Council members O’Brien, Gonzalez and Herbold spoke to the press this afternoon and answered questions on several of these issues. They emphasized that the bill introduced today is a starting point and they fully expect it to evolve in the coming weeks as it moves through the Council’s legislative process. retaining an economist to advise the city going forward. 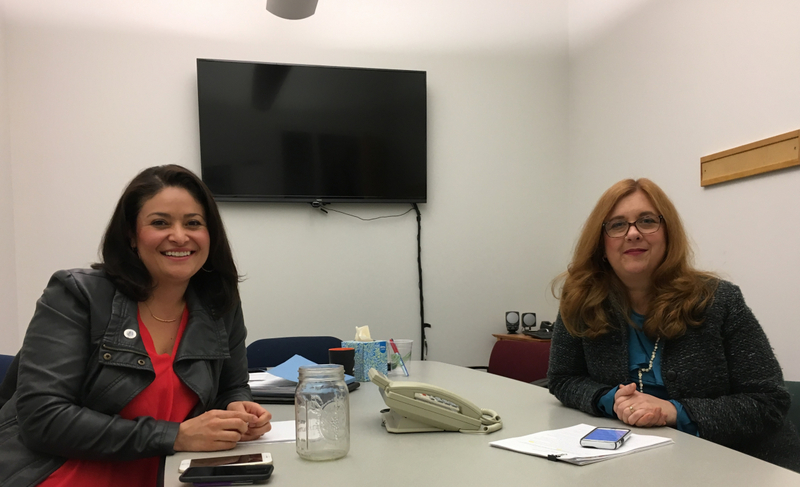 Gonzalez and Herbold noted this afternoon that they had spoken with Durkan Tuesday about her letter and again yesterday to brief her on the initial draft of the bill, but that the timing did not allow them to incorporate many of the Mayor’s ideas yet. “I thought it was a very collaborative, productive conversation with her about what our goal is and the contents of her letter,” Gonzalez said, “and we all committed to having a conversation as this thing evolves and as it goes through the process.” Gonzalez said she was optimistic that in the end they would have a bill that the Mayor would sign. As for timing on the implementation plan, Herbold and Gonzalez said that they were open to other approaches. “There might be some good reasons why we might want the development of that to coincide with the passage of our budget,” said Herbold. O’Brien was more impatient to get to a faster start. “If it passes, I want to work on ways to start to make investments this summer.” He said that he would like the Human Services Department (HSD) to revisit the bids they received through their RFP last summer and see if some of the high-quality proposals they were unable to fund at that time could be resurrected if they align with the priorities in the new spending plan. 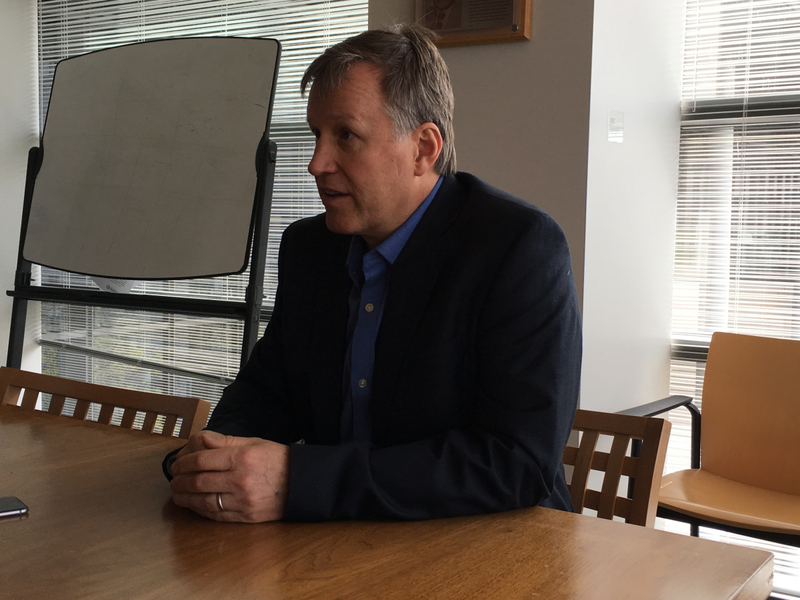 On the missing funding for homeless prevention programs: Herbold responded, “I know one of the things that we’ve talked about is what the role is of other jurisdictions in this area and the fact that there is some interest on the part of the county to be focused on the prevention side. I think our focus was really on building units and homeless services.” Gonzalez did point out, however, that the city recently allocated $2 million in additional funds from the sale of a city-owned property to expand a housing voucher program. The bill will be discussed in the Finance and Neighborhoods Committee on April 25 and May 2, with amendments and an anticipated vote out of committee on May 9 and final approval by the full Council on May 14. Public hearings on the bill will be held on the evenings of April 23 and May 2.